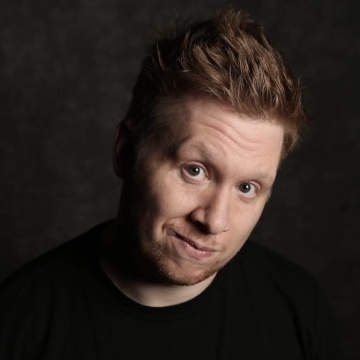 The resident compere at Liverpool’s famous Hot Water Comedy Club Paul Smith first national tour in 2018 saw him go from circuit act to one of the biggest selling names in UK stand-up in less than a year. If you have been to Hot Water you will have undoubtedly witnessed his skill in interacting with the audience, drawing material from the smallest suggestion and turning IT into hilarious comedy. Paul Smith has been crowned Liverpool’s New Comedian of the Year and was a finalist at The Leicester Comedian of the Year competition.